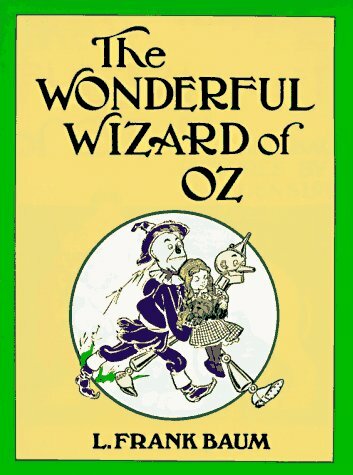 I spent some of my time home for holidays reading one of my gifts, a vintage copy of The Wonderful Wizard of Oz by L. Frank Baum. While I watched the movie obsessively as a kid, this was my first time reading the original. A little shock: Dorothy’s shoes are silver. Of course, they remain gorgeous, sturdy and very powerful–the standards I hold all shoes to today. Even though the story itself was much more exciting and elaborate than the screen version, ruby red slippers still seem like home to me… and the Emerald City of eBay is bursting with vintage finds. 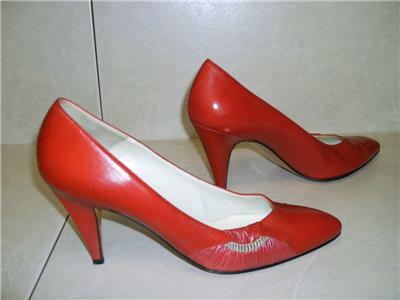 Beautiful Bally Italian leather pumps ($45, size 8 ) with a rose accent. 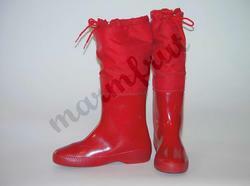 Vintage Andrew Geller wellies ($12, size 10) with a cozy drawstring top from boot boutique, Marmfruts. 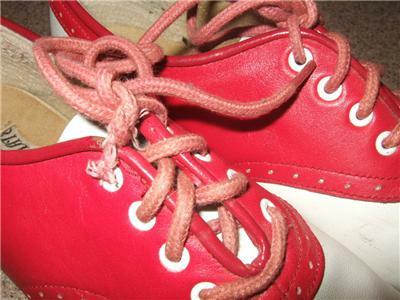 Red and white saddle shoes ($125, size 7.5) from Trunken Treasures. 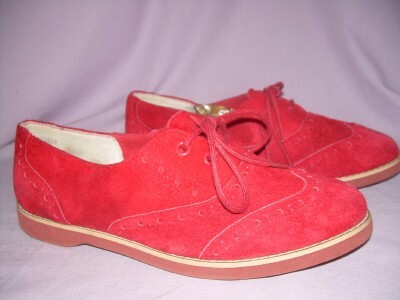 Vintage suede wingtips ($10, size 7.5). 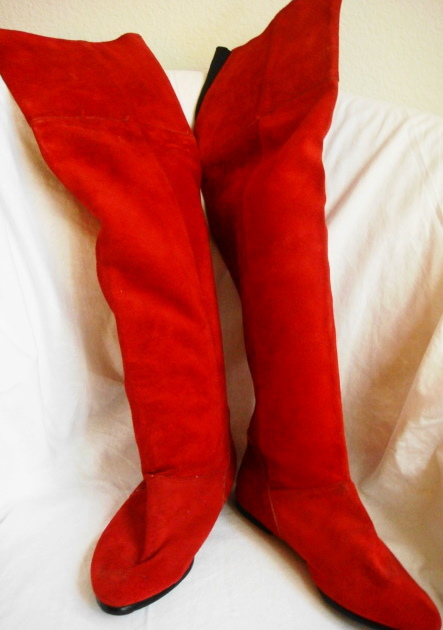 And gorgeous, rich eighties, over-the-knee boots ($10, size 6).